As per the distinguished and changing requirements of our customers, we have come up with a huge collection of Multi Coloured Branded T Shirt. 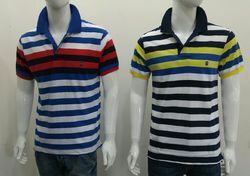 This t-shirt is stitched from the high grade 100% Cotton Jersey fabric & latest stitching machine keeping in pace with the ongoing trend of the market. Fabricated with 230 gsm fabric weight in manufacturing these t-shirts. 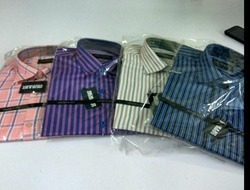 Provided with the six appealing colors with the size range from M to XL. Looking for Multi Coloured Branded T Shirt ?